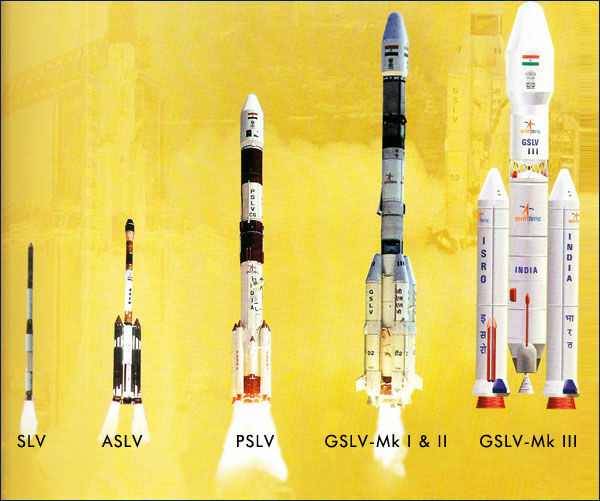 Changes made to ISRO GSLV-D5's CUS and FBTP since GSLV-D3's LH2/LOX CUS failure to sustain ignition? The launch of the ISRO GSLV-D5 launching India's GSAT 14 advanced communications satellite (weighing 1,980 kg) is slated for 19th of August, 2013, flying in the GSLV Mk.2 configuration with an Indian-built cryogenic third stage (LH2/LOX propellants). This mission is delayed from October, December, January, February, April, July and Aug. 6. 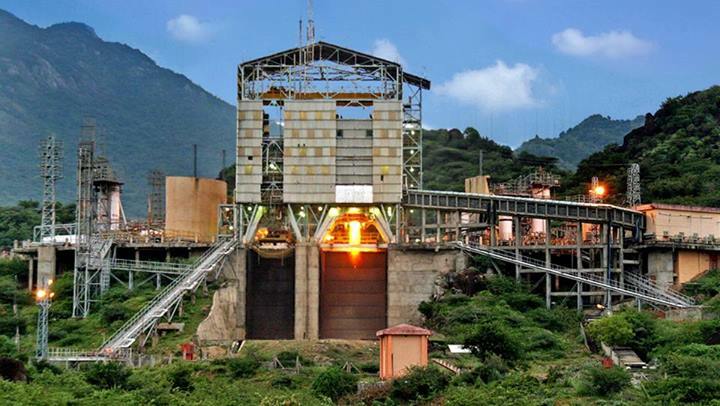 GSLV-D3 was launched from the Second Launch Pad (SLP) at Satish Dhawan Space Centre SHAR, Sriharikota on April 15, 2010. Flight testing of the Indigenous Cryogenic Stage was unsuccessful. There is enormous focus on this mission, as the GSLV flight with an indigenous cryogenic engine failed in April 2010. The subsequent GSLV flight with a Russian cryogenic stage also failed in December of that year. In April 2010, the indigenous cryogenic engine ignited; the steering engine and the gas generator ignited, but the ignition could not be sustained beyond 800 milliseconds and the fuel booster turbo pump (FBTP) stopped. Upper Stage (CUS) using LH2/LOX propellants as the 3rd stage (in black just below the payload) (Image: ISRO). S. Ramakrishnan, Director of Vikram Sarabhai Space Centre (VSSC) in Thiruvananthapuram, brimmed with confidence when asked whether the indigenous cryogenic engine would perform well this time. what does “testing the FBTP in operating conditions at cryogenic temperatures” involve? In a nutshell, I expect answers to further substantiate the claims and confidence that the future GSLV-D5 mission will "deliver" (no pun intended) with a bit more detail than the linked to news article in The Hindu. Primary focus should be on the reliability analysis of Cryogenic Upper Stage and its components (e.g. FBTP). Somewhat liberal interpretation of any test data provided and comments are not discouraged, if there isn't any other way, but please provide a link to your sources for reference. In addition, indigenisation of many critical systems including Liquid Hydrogen Propellant Acquistion System (to prevent the possibility of contamination), Polyimide pipelines and Liquid Oxygen & Liquid Hydrogen Level Sensors has been successfully accomplished. All the improvements have been thoroughly reviewed by expert committees including eminent national experts. That's really all I could find on the subject. Of course, the launch was called off due to a fuel leak and delayed until December, so more info may come with time. Not the answer you're looking for? Browse other questions tagged engine-design fuel isro cryogenics cus or ask your own question. What is the base of a launchpad made of? Was the ISRO Mars mission really scaled down? Why was the Shuttle's LOX tank on top of the LH2 tank, since that makes it more top-heavy? Could India Send a Lander to Mars? 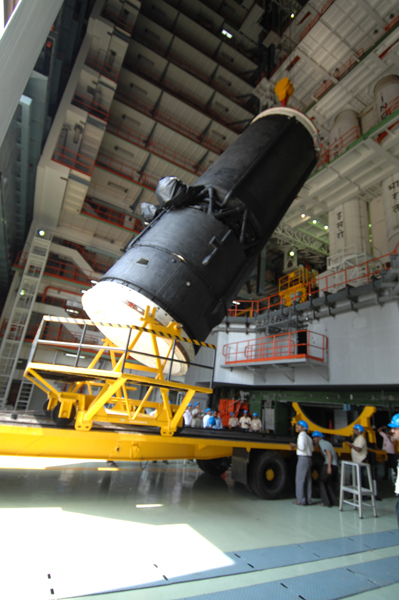 Does ISRO's Cryogenic Upper Stage have restart capability? What could be wrong in the ground support equipment to cause the Falcon 9 AMOS on pad explosion? What was the maximum thrust of the Rocketdyne F-1 engine?